Author of the authoritative guide to China’s rapidly expanding ski industry, Benjamin Wu, reports thats the number of indoor ski centres has now risen to 26 in China. An increase for 5 from 2017 to 2018. Mr Wu’s China Ski Industry White Book 2018, available to download via the link below, reports construction growth is running at more than 23% for the facilities in China. The 26 Chinese indoor snow centres takes the world total for currently operational centres to 90 on six continents. Based on industry data more than a quarter of the facilities are in China, including the world’s current largest in Harbin, with India coming in close second. 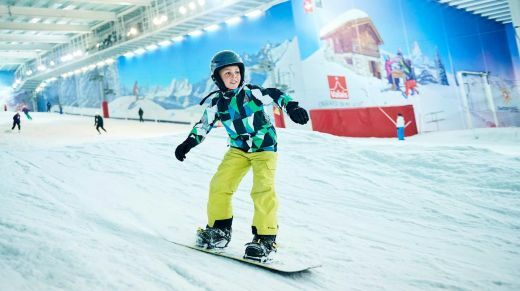 Whilst the Chinese centres are mostly aimed at encouraging people to try snowsports like skiing and snowboarding, the Indian centres are mostly snow experience and fun theme park style attractions.